ProductExpert brings you a special giveaway this week, featuring a $50 Amazon voucher for one lucky winner! The website, ProductExpert is a review site with a team of specialists that review products to find which one is the best for your money. 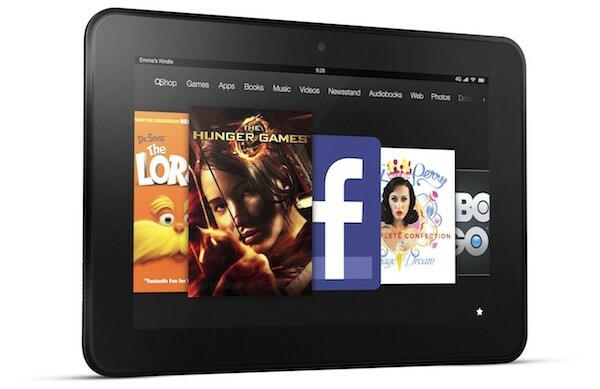 Their mission is to provide unbiased reviews for confident purchasing decisions. One (1) Winner Will Receive a $50 Amazon Gift Card! Open to Worldwide entries and must be 18 and older to enter. As bloggers, we are thankful every day that we have wonderful readers like you. All of us put in countless hours on our blogs, but know we wouldn’t be here without fantastic, loyal readers like you. We know you are taking time away from your busy day to read our articles, try out our recipes, and enter our giveaways. Your loyalty and trust means a lot to us and we want to give back! Budget Earth and some of your favorite bloggers joined our funds together to bring you this awesome flash giveaway! 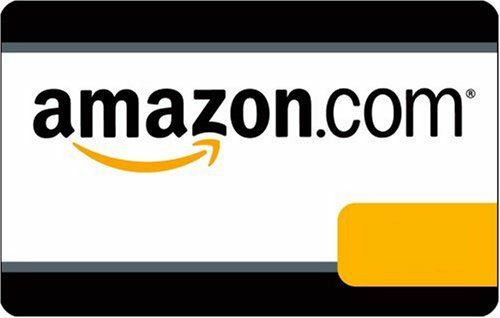 One very lucky reader will win a $50 Amazon or Paypal Gift Card! This giveaway will only last for one week so don’t forget to enter! To make things easier for you, we kept the Rafflecopter small and are ONLY doing Facebook links. This will make it easier for our loyal readers who have been here awhile! Good luck everyone and make sure to read all the rules below, before entering the giveaway form! 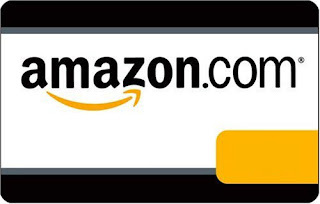 One lucky reader will win a $50 Amazon Gift Card or Cash (Paypal for outside US). Sweepstakes ends September 5th at 11:59pm ET. Budget Earth is responsible for prize fulfillment. I want to see you scream SHOW ME THE MONEY!!! Disclosure: I did not receive any monetary compensation for this post. No purchase is necessary to enter. The participating bloggers were not compensated for this post. We are not associated with any of the companies named above. No purchase is necessary to enter. Void where prohibited by law. The odds of winning are based on the number of entries received Open U.S. Residents Only. Confirmed Winner(s) (by Random.org) will be contacted by email. Winner(s) have 48 hours to respond before a new winner is chosen. No purchase necessary. Void where prohibited by law. MumbleBeeInc is not responsible for product shipment/delivery. This event is in no way administered, sponsored, or endorsed by, or associated with, Facebook and/or Twitter, Google, Pinterest. This disclosure is done in accordance with the Federal Trade Commission 10 CFR, Part 255 Guides Concerning the Use of Endorsements and Testimonials in Advertising.here prohibited by law. The odds of winning are based on the number of entries received. 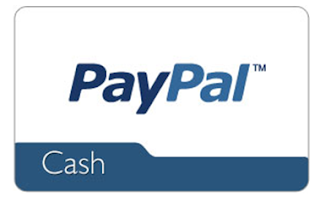 Open only to those who can legally enter, receive and use an Amazon.com Gift Code or Paypal Cash. Winning Entry will be verified prior to prize being awarded. No purchase necessary. You must be 18 or older to enter or have your parent enter for you. The winner will be chosen by Rafflecopter and announced here as well as emailed and will have 48 hours to respond or a new winner will be chosen. This giveaway is in no way associated with Facebook, Twitter, Rafflecopter or any other entity unless otherwise specified. The number of eligible entries received determines the odds of winning. MumbleBeeInc is not responsible for prize shipments. Giveaway was organized by Kathy from I Am A Reader, Not A Writer and sponsored by the participating authors & bloggers. VOID WHERE PROHIBITED BY LAW. “LIKE” FamilySavings on Facebook and sign up for the FamilySavings newsletter to be entered to win one of three $50 Amazon Gift Cards. 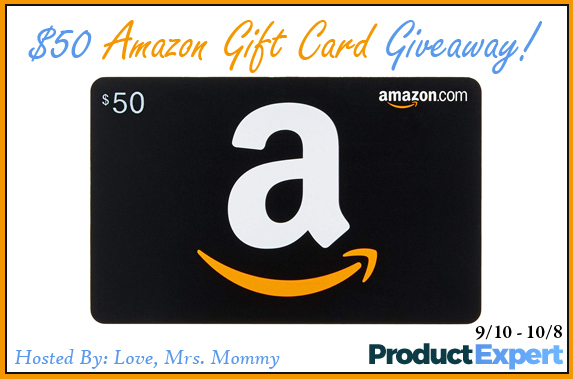 Welcome to $500 or Amazon Gift Card Giveaway! Disclaimer: The host and the sponsors of this giveaway reserves the right to change or cancel the giveaway without prior notice.